A "Taste of North Fort Myers"
SERVPRO of N. Ft. Myers/Punta Gorda was very pleased to participate in the "Taste of North Fort Myers" event held on April 10, 2016. By working with the local Chamber of Commerce, we willingly give back to our local communities. 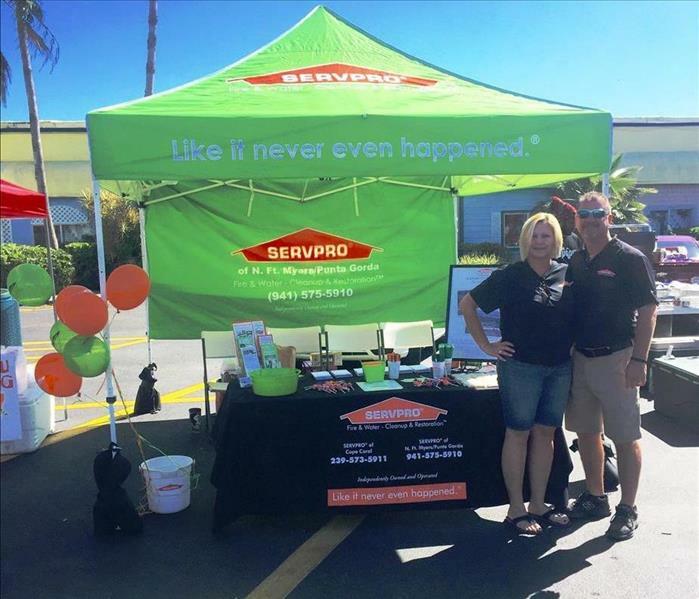 Pictured are Steve and Mary Ann, the proud owners of SERVPRO, who are always ready to help if you require fire, mold, or water damage cleanup at your home. We hope you enjoyed the food and the entertainment. January is National Blood Donor Month. 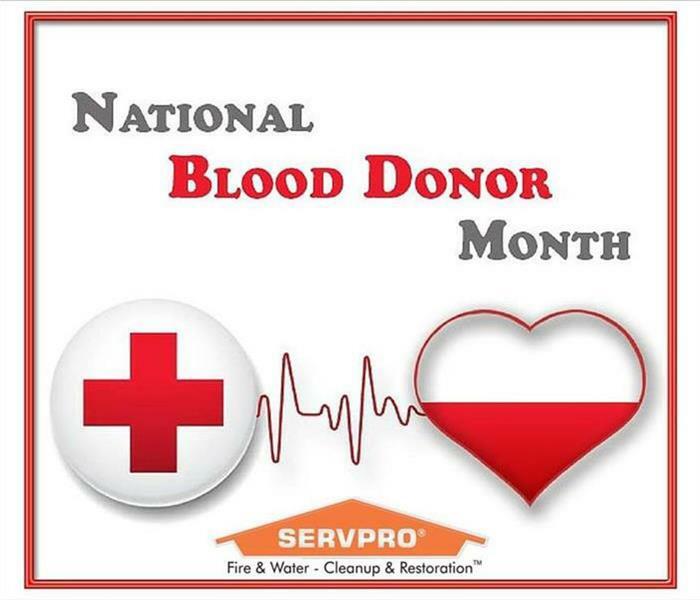 Join SERVPRO of N. Ft. Myers / Punta Gorda and help change a life by donating blood this month and throughout 2016. 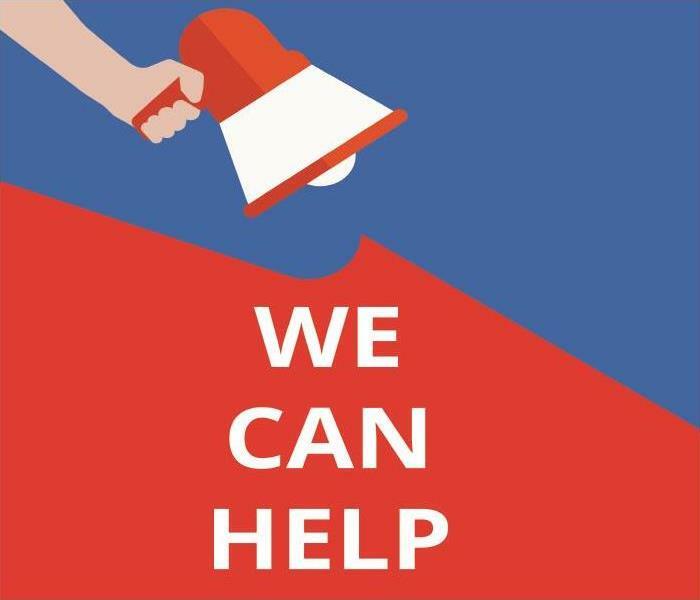 Visit redcrossblood.org or call 1-800-RED CROSS (1-800-733-2767) to make an appointment or to receive more information. We appreciate your support. 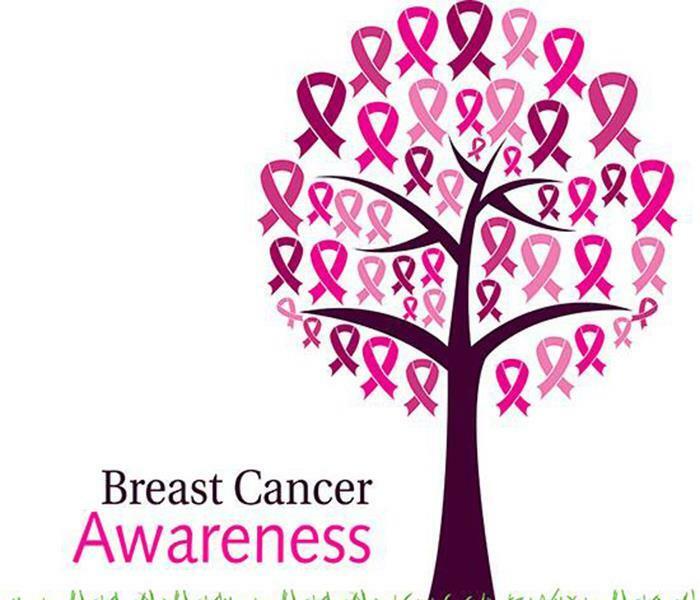 October means it’s Breast Cancer Awareness Month! The sooner Breast Cancer is detected the more lives are saved. 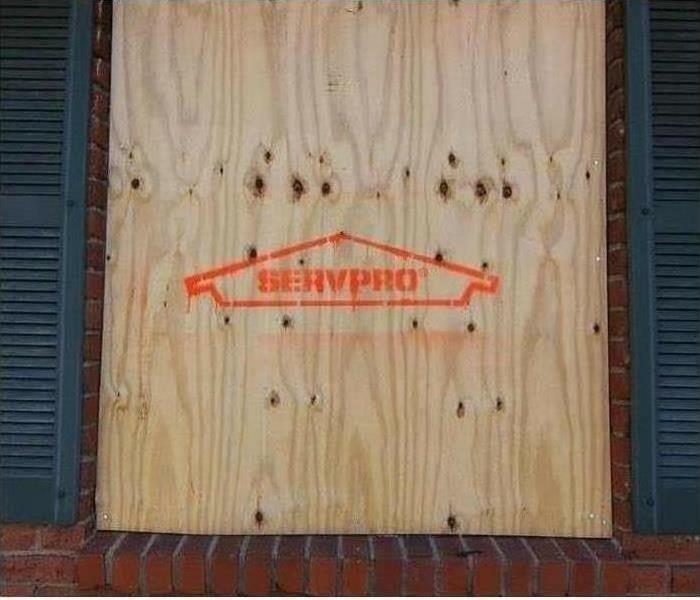 SERVPRO of N. Ft. Myers / Punta Gorda encourages you and your loved ones to produce a plan to detect the early stages of Breast Cancer. To find the closest clinic to you please visit http://www.earlydetectionplan.org/clinics.